What breakfast was meant to be. whole grains + fruit + nuts = pretty good for you, right? Continue reading What breakfast was meant to be. Truffles: mushrooms, chocolate, and … dogs? For the last post before my CELTA English teaching course begins Monday, I thought I’d write about a few relevant “French English” words : student, study, review, professor. Then a friend shared an interesting article with me, and I decided to go with truffle instead—probably more engaging and certainly more enticing than a discussion about homework! 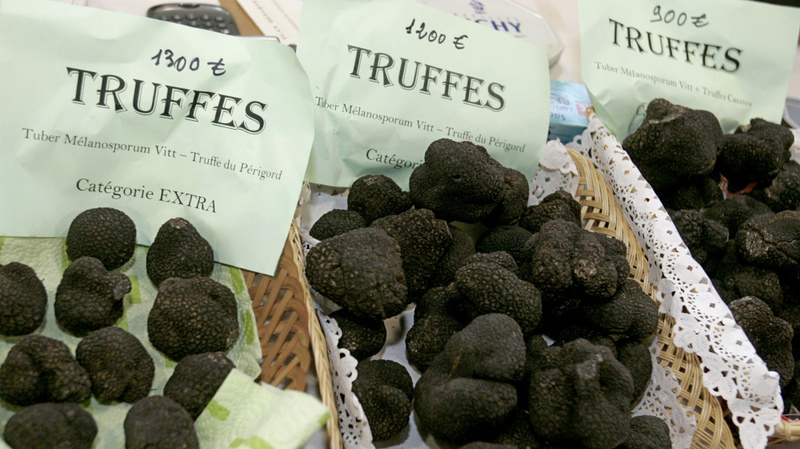 Truffle has two very distinct meanings in English, of course. It can refer to the very tasty and very expensive mushroom that grows in forests between the leaf litter and the soil and gets sniffed out by special truffle-hunting pigs and dogs. If you have a sweet tooth like me, though, the word probably initially conjures up images of those decadent little chocolate confections. When you look at a truffle of the fungal variety, you can certainly see why it takes its name from the Latin word for lump. It’s definitely not a pretty thing, but the taste … well, it’s simply amazing. 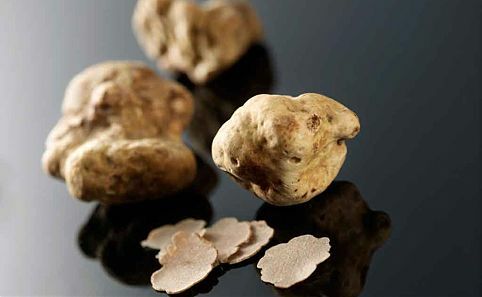 There is a reason, after all, why the black Périgord sells for as much as $800 a pound and the white variety sells for as much as $2,000 a pound! Continue reading Truffles: mushrooms, chocolate, and … dogs?